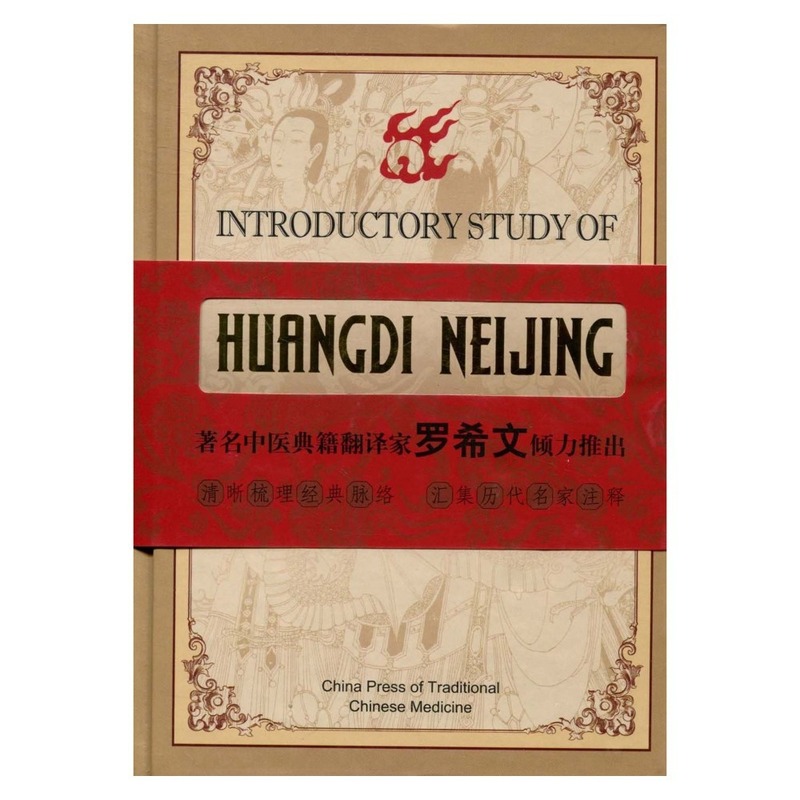 Have you heard of Huangdi Neijing (黃帝內經)? It's also known as The Emperor's Inner Canon. 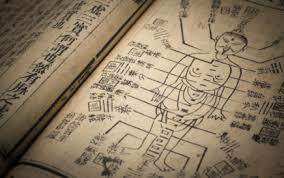 It's more than 2,000 years old and is an ancient text on Chinese medicine. 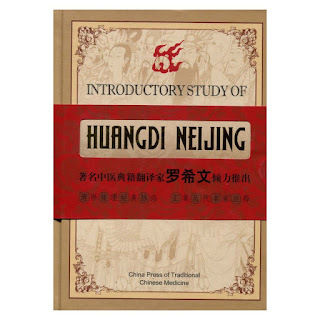 It has been and still is treated as the fundamental doctrinal source for Chinese medicine. According to the Neijing, the universe is composed of various forces and principles, such as the Yin & Yang, Qi and the Five Elements. The natural effects of diet, lifestyle, emotion, environment and age are the reasons diseases develop. The 5 vital organs in our body are the Liver, Heart, Lungs, Kidney and Spleen. We get an indication of which of these organs are weak / unwell from the symptoms you are having. Further, simply by looking at your Eyes, Tongue, Nose, Ears and Mouth, we can tell if you have any problems with these 5 vital organs. 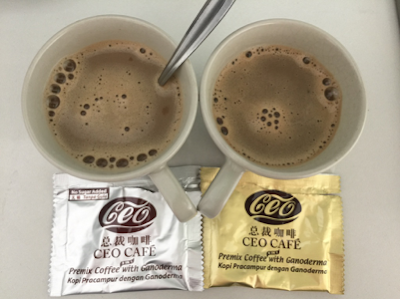 If you want to strengthen these organs, you can increase your intake of certain colour foods - green, red, white, black and yellow. Please email me at askfuiping@gmail.com.